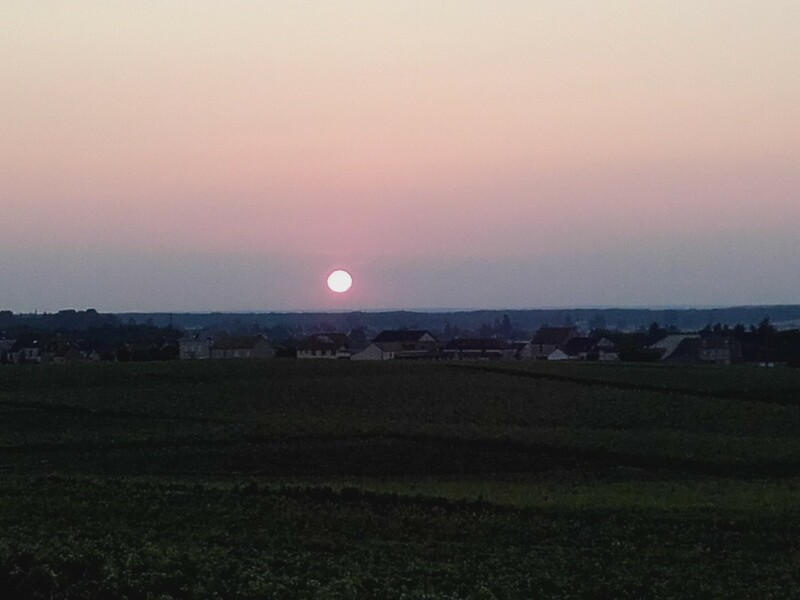 In July, the days are very beautiful and warm, but the intense rainy episodes are inserted every 8 days.  Start the stripping phase. 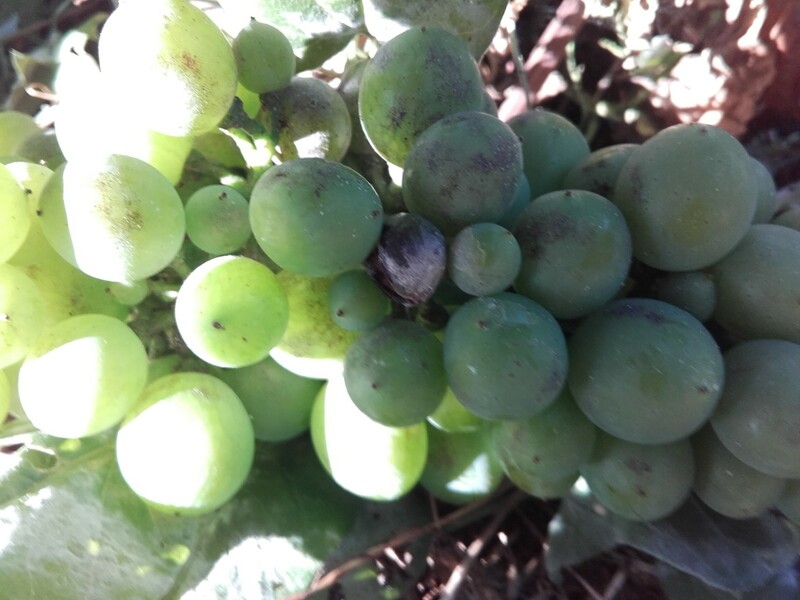 It is light; it is aerate the area of ​​the fruit while retaining many leaves to allow photosynthesis. 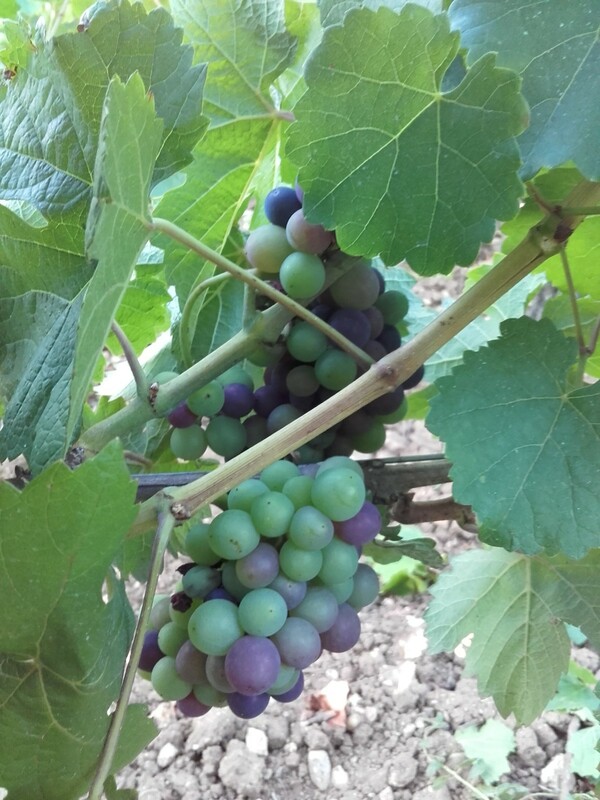 It is July 10 that the first veraison berries are observed. 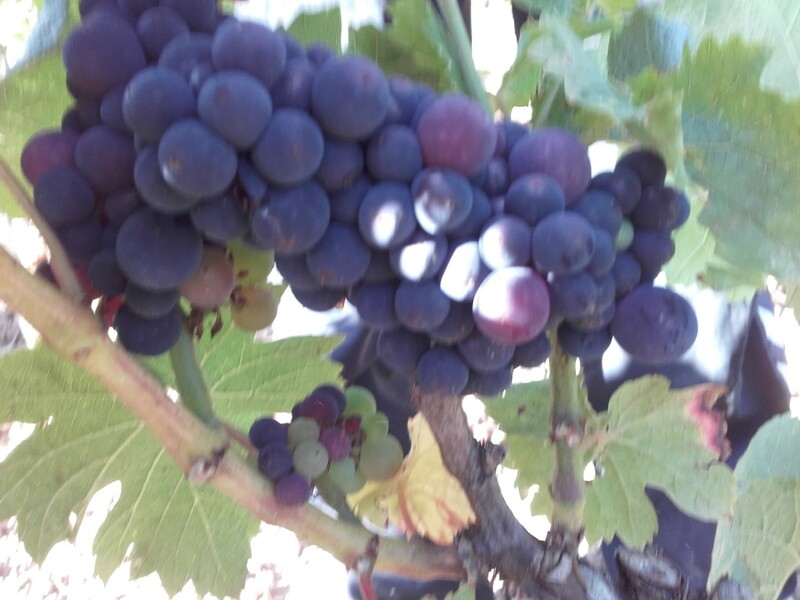 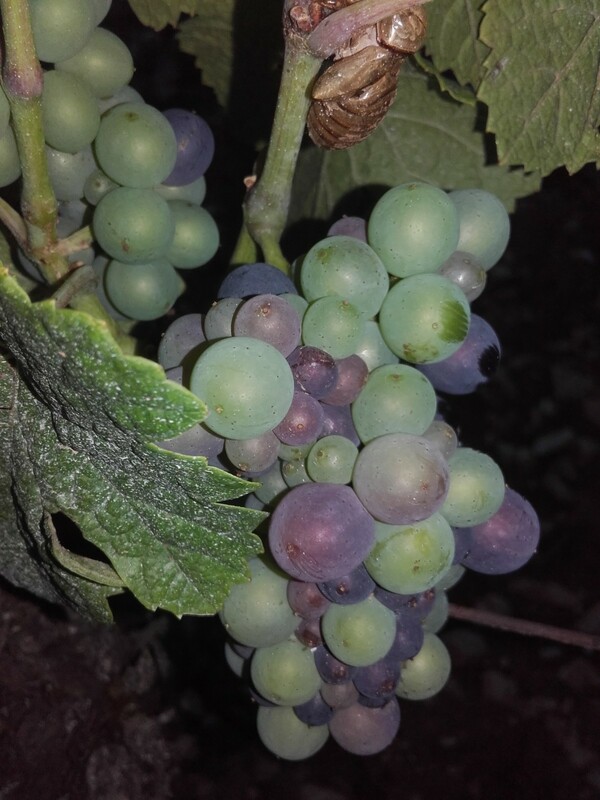 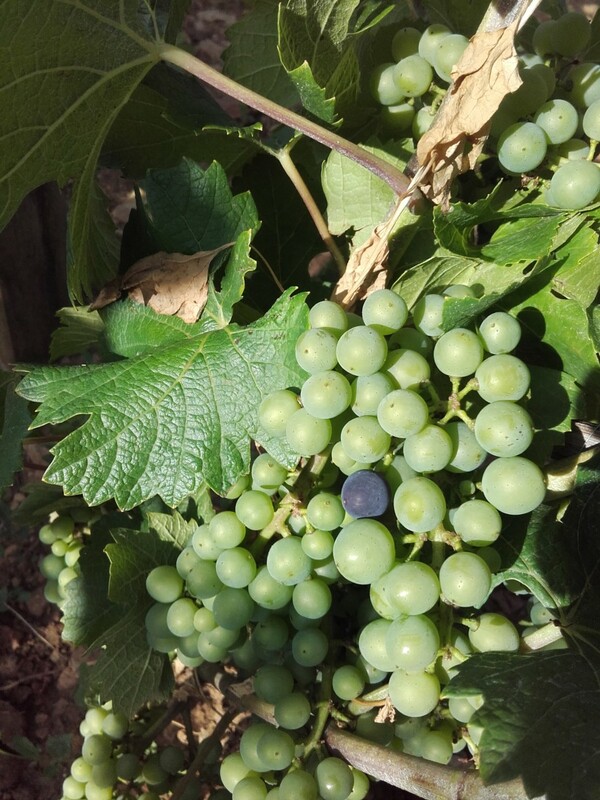 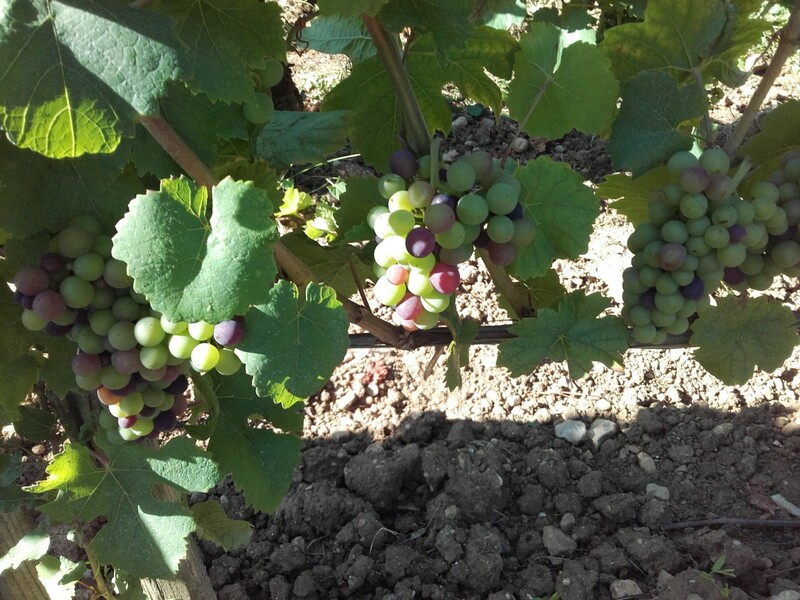 But some grapes are ahead and we can observe in the same week of great disparity of veraison. 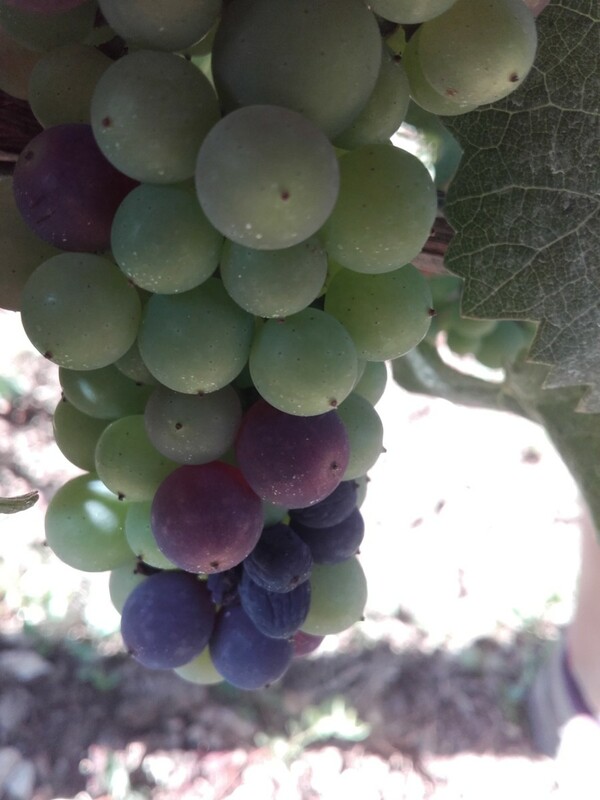 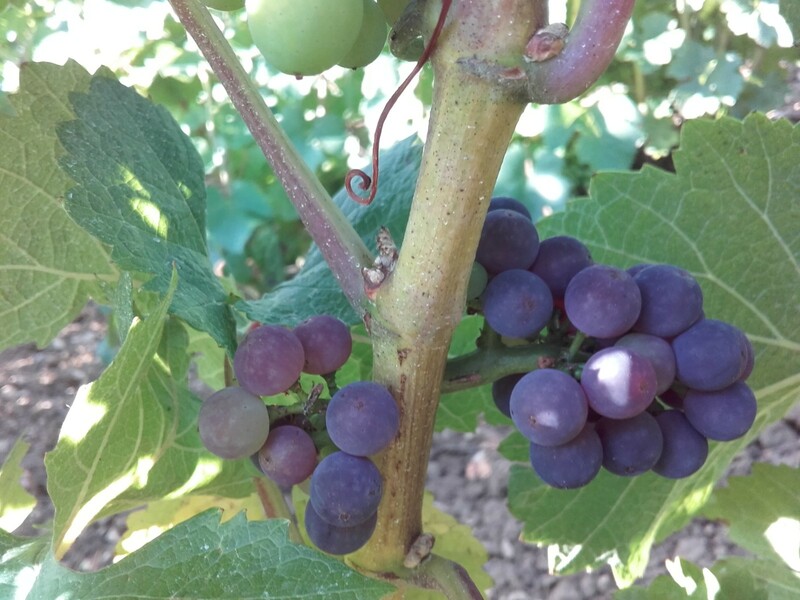 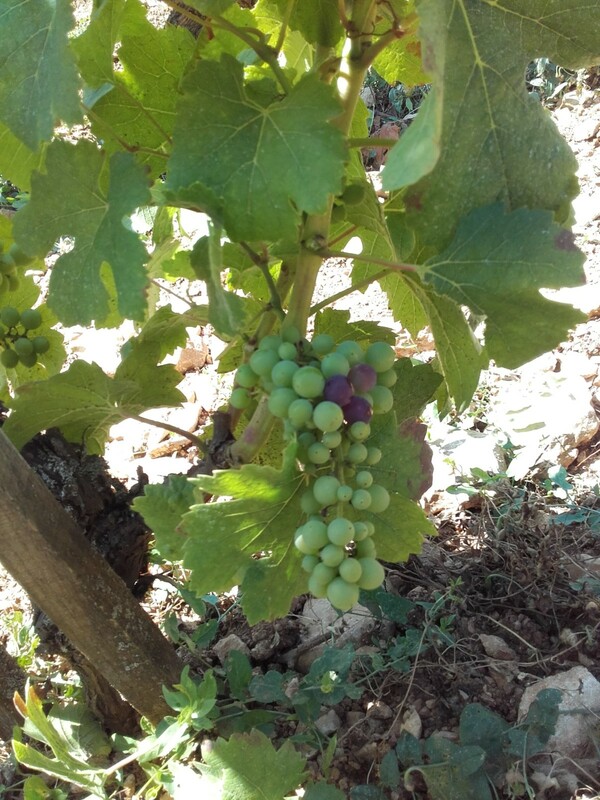 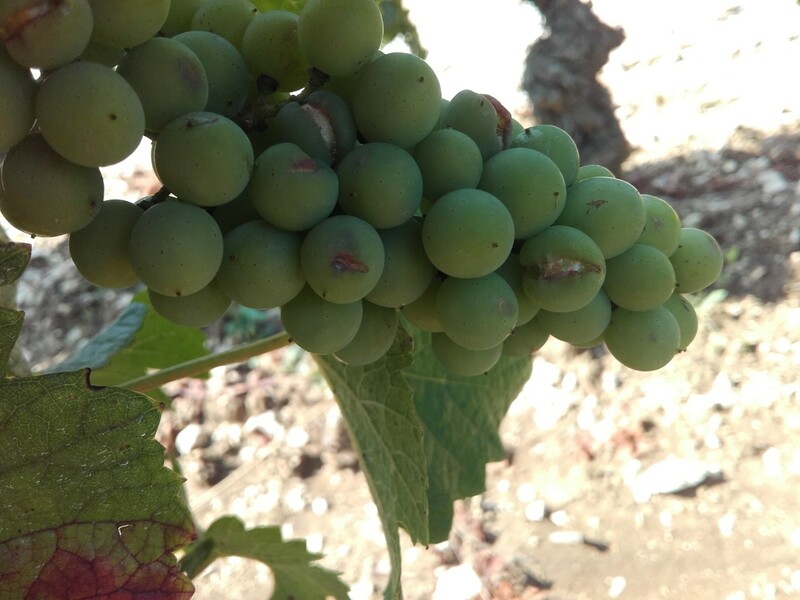 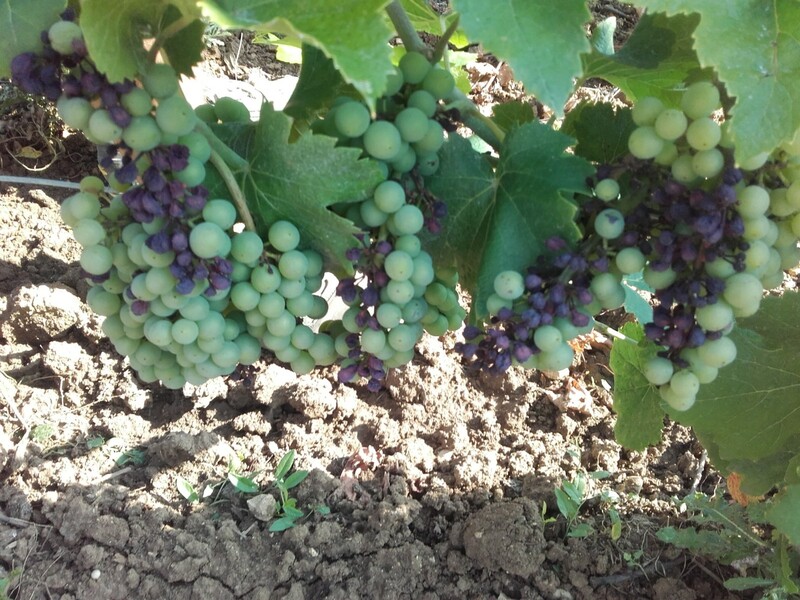 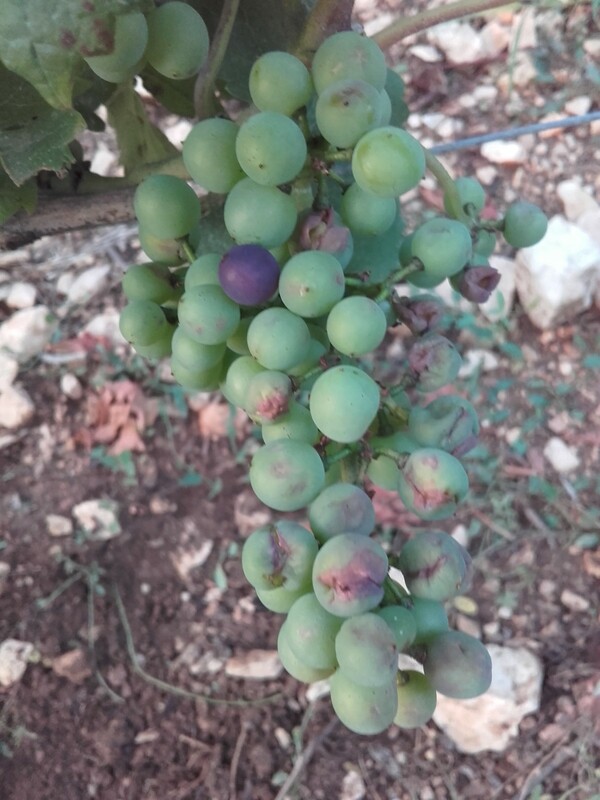 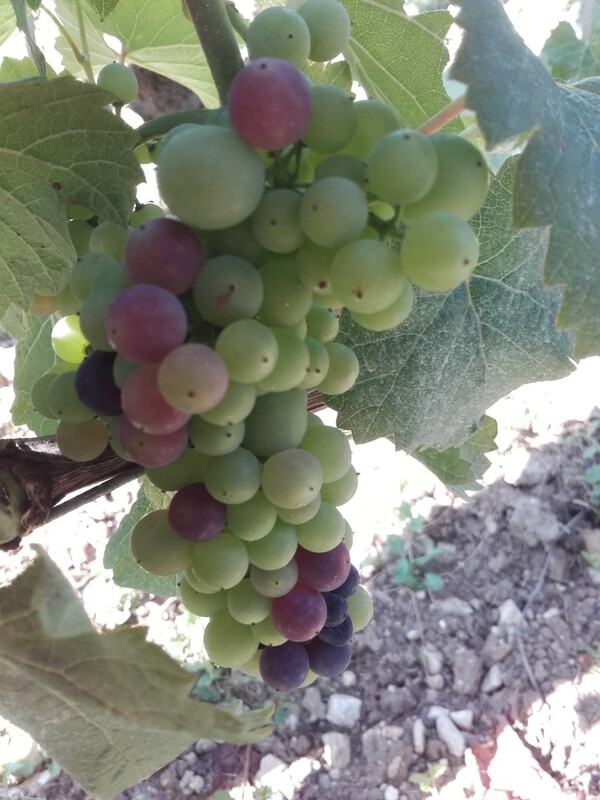 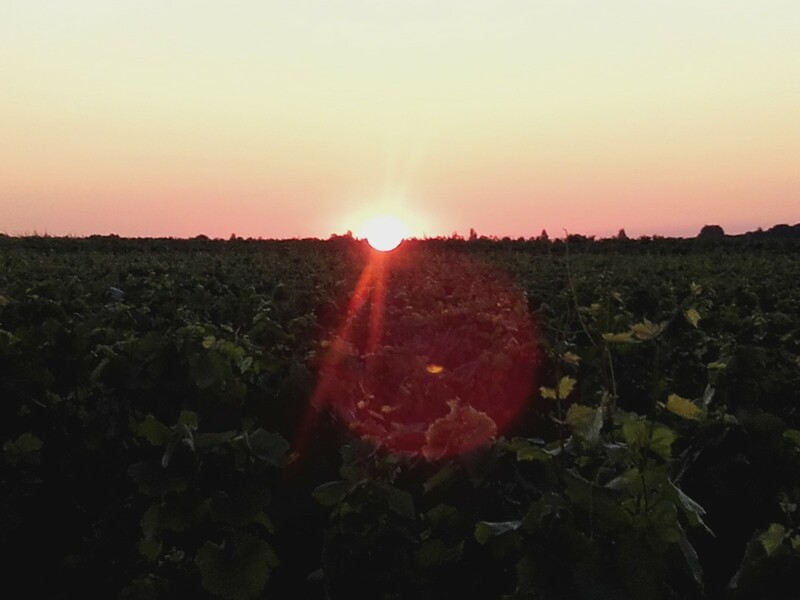 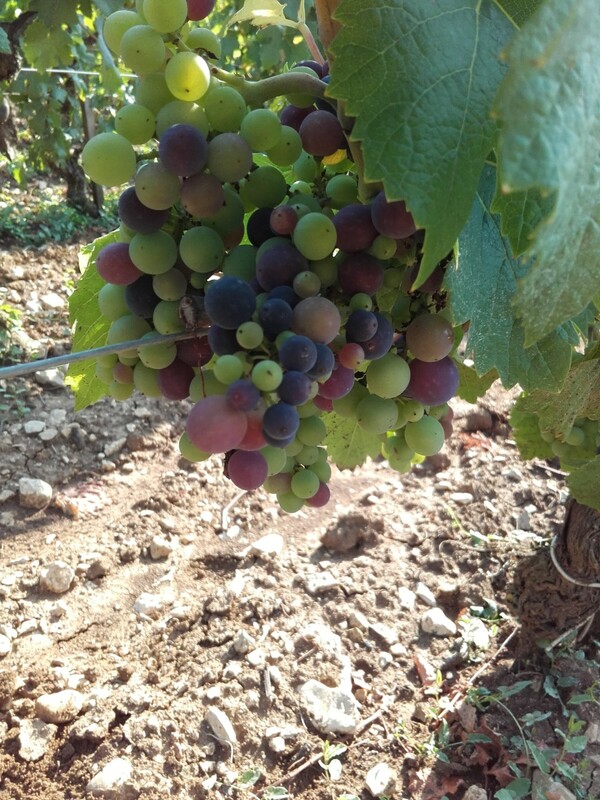 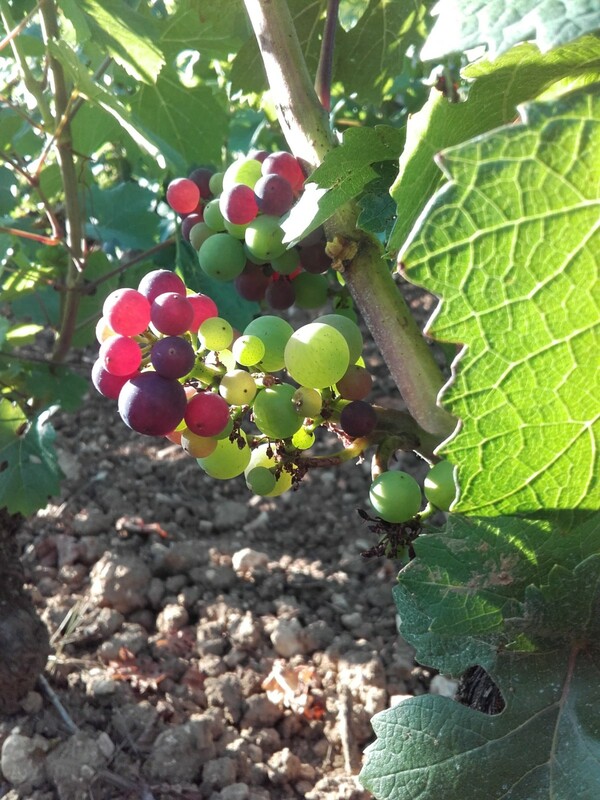 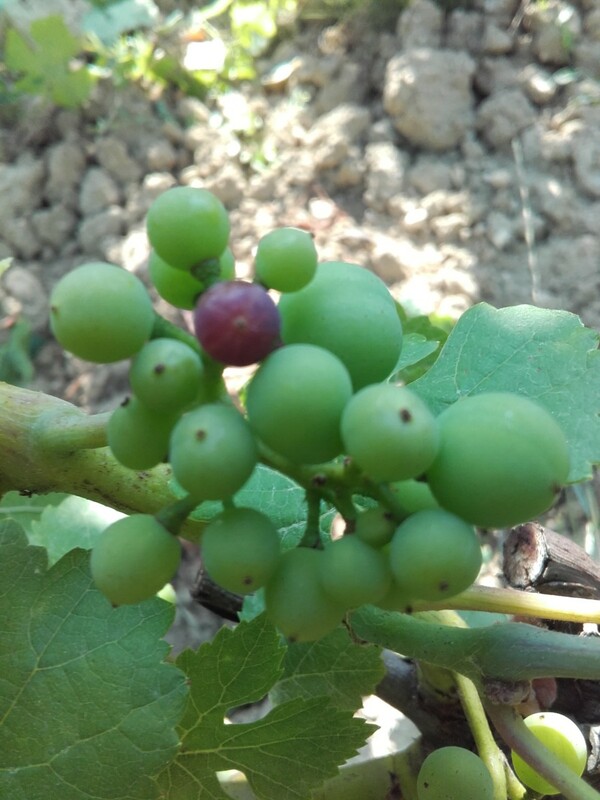 On July 18, great differences in veraison can be observed from one plot to another and even from one foot to another of the same plot. 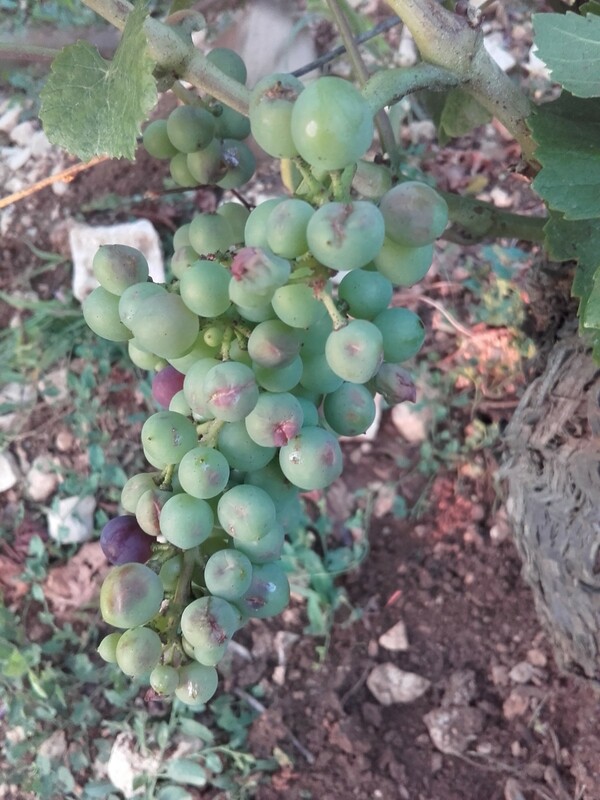 On some very heavy feet is carried out the harvest in green. 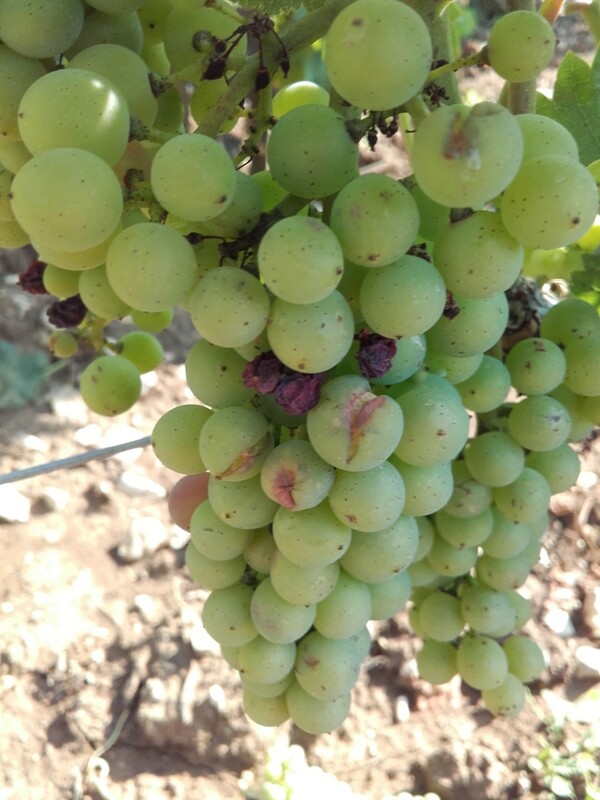 This is to remove grapes on feet too much loaded because they will not ripen and sometimes will deplete the plant. 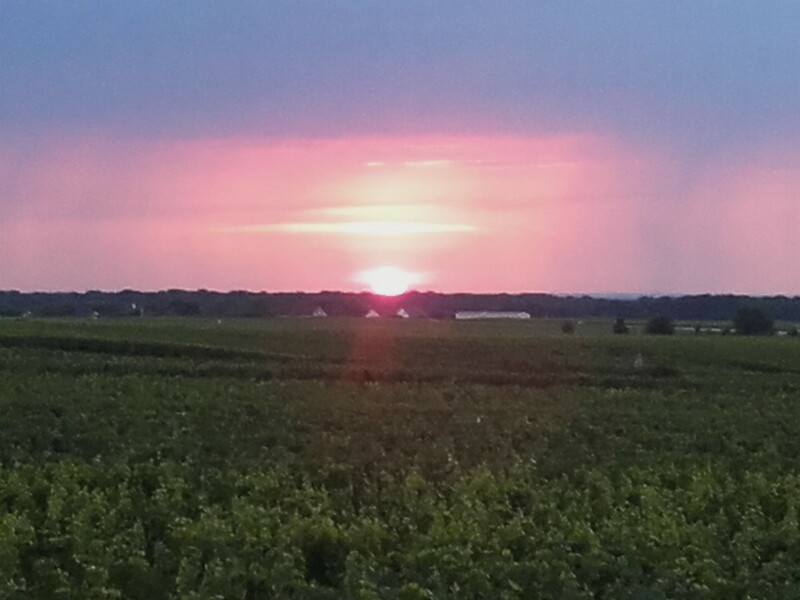 July 20: A storm with hail again touches the vineyard. 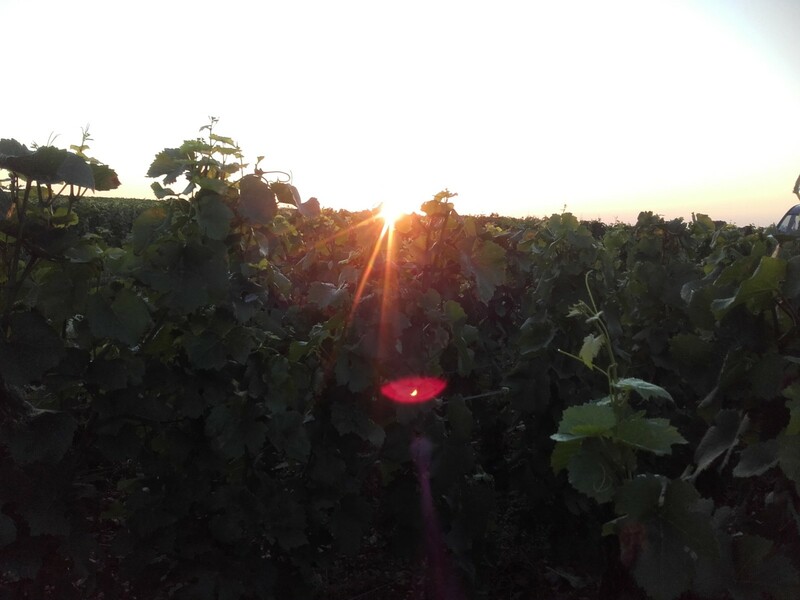 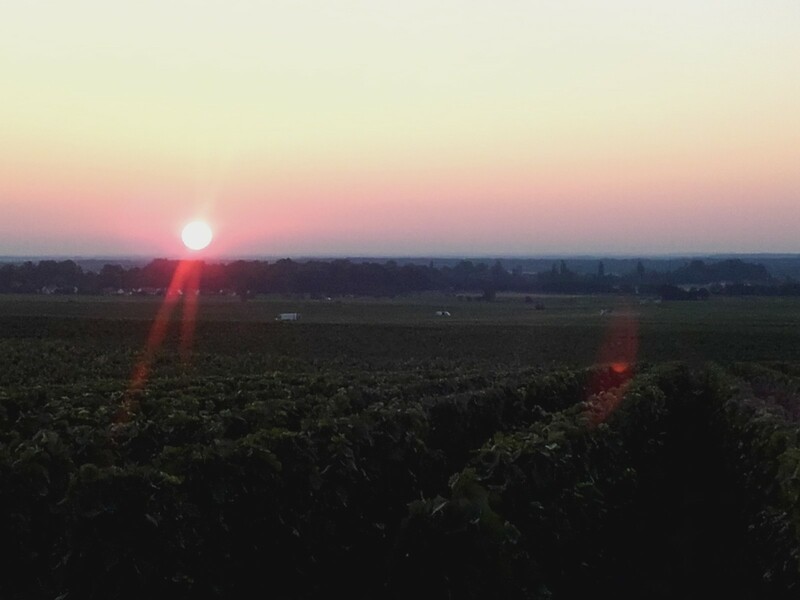 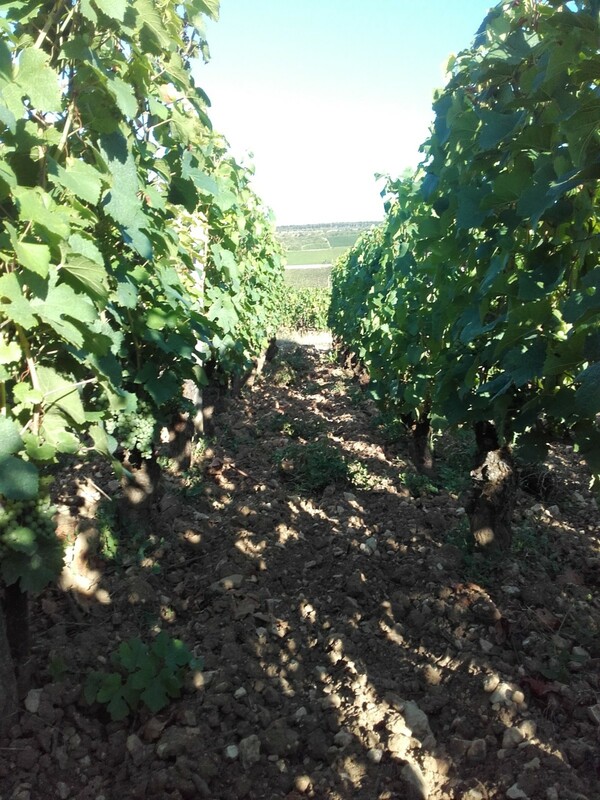 This time plots on Nuits St Georges, Vosne Romanée (Appellation village and Burgundy) are impacted. 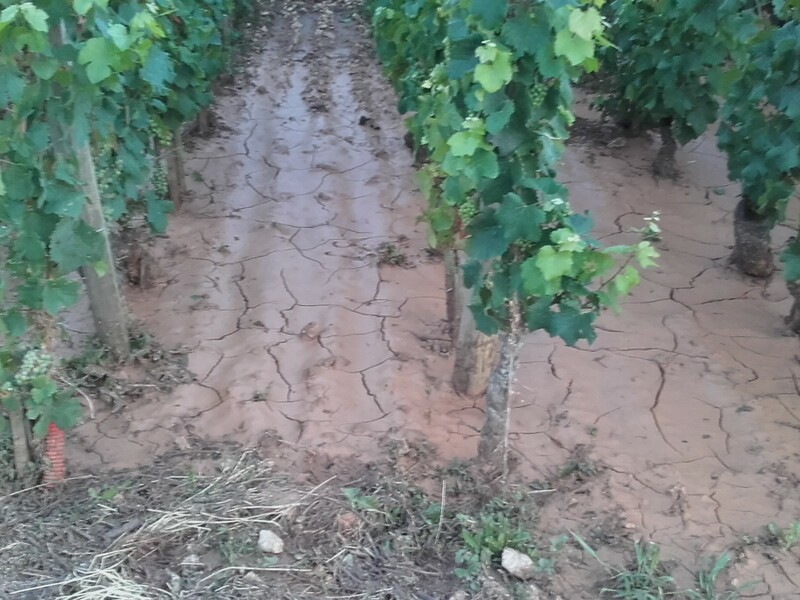 For Nuits Saint Georges, this is the 3rd episode of hail in 3 weeks, with accumulations approaching 180 mm on the southern part! 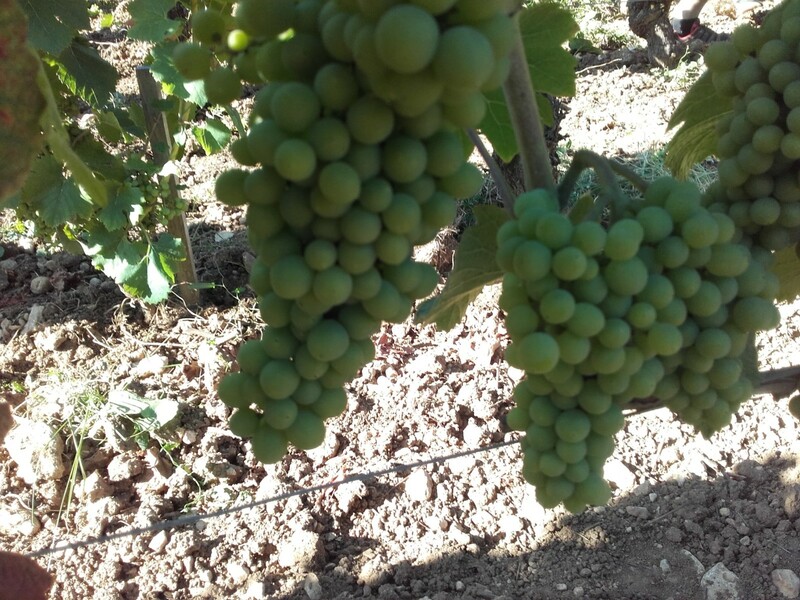 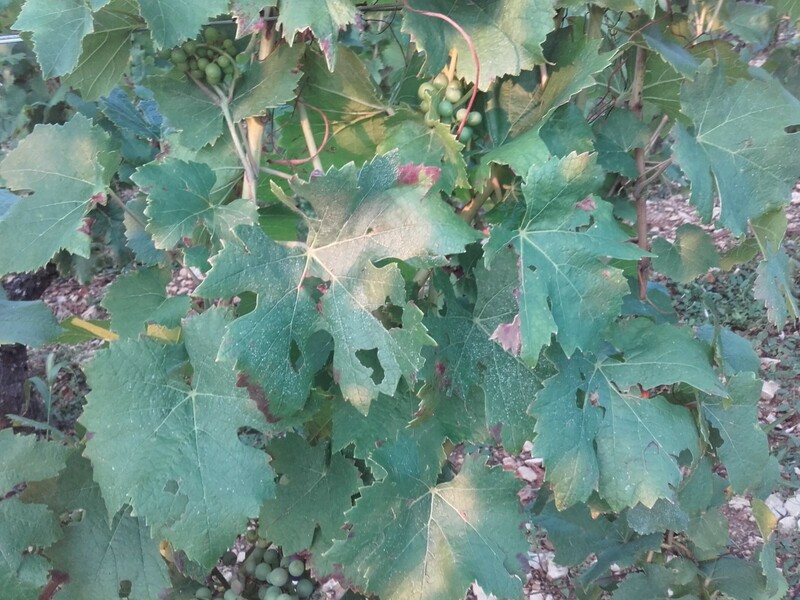 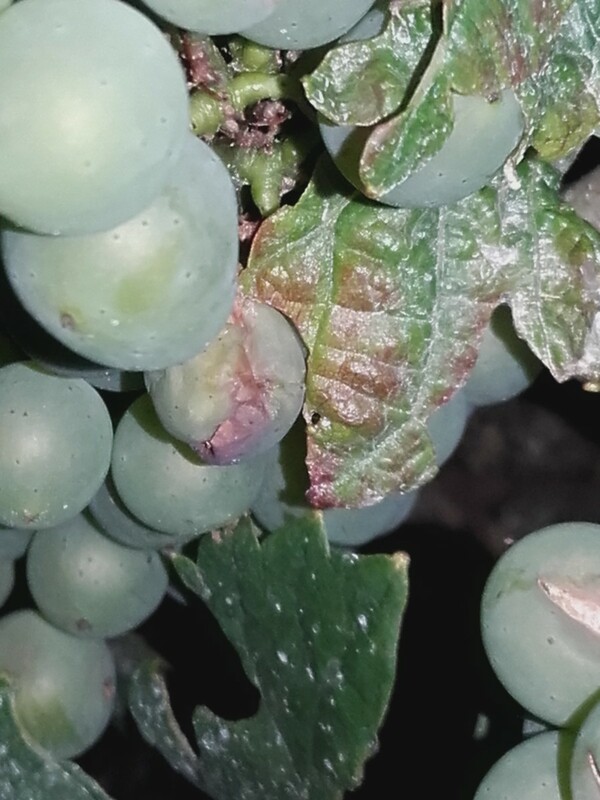 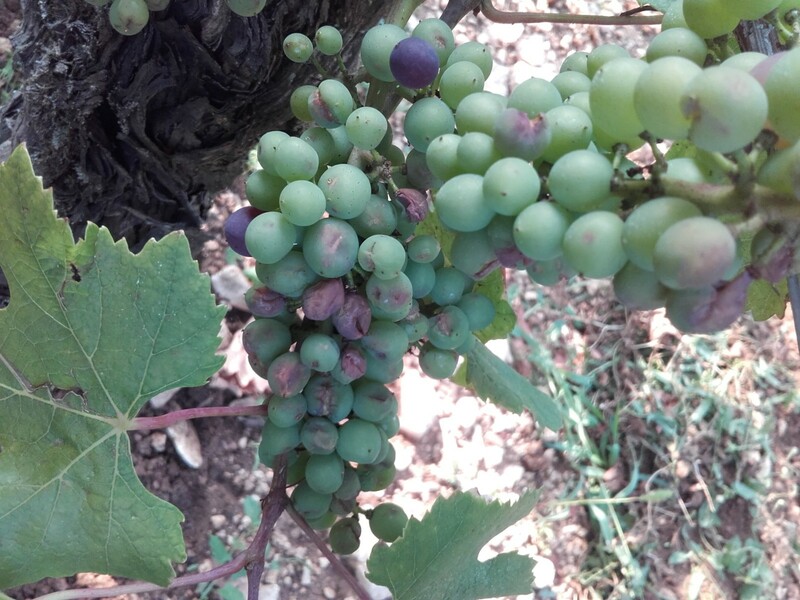 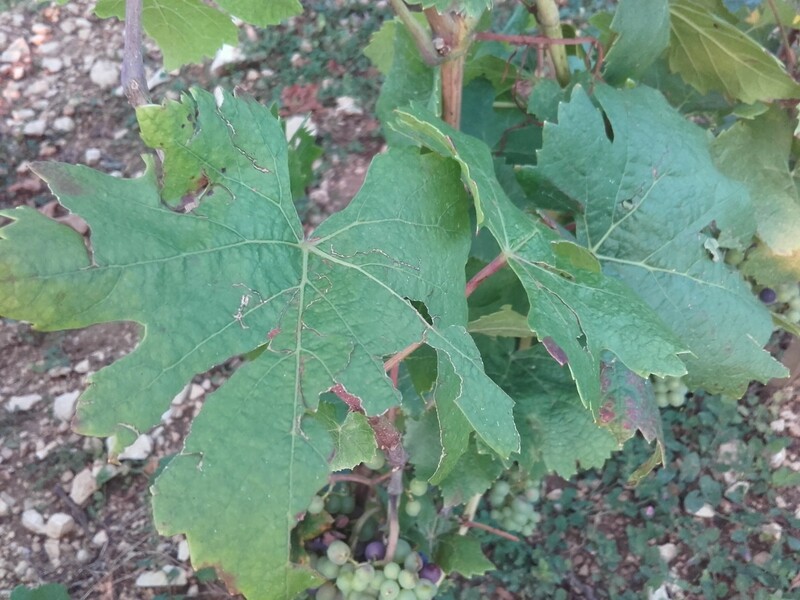 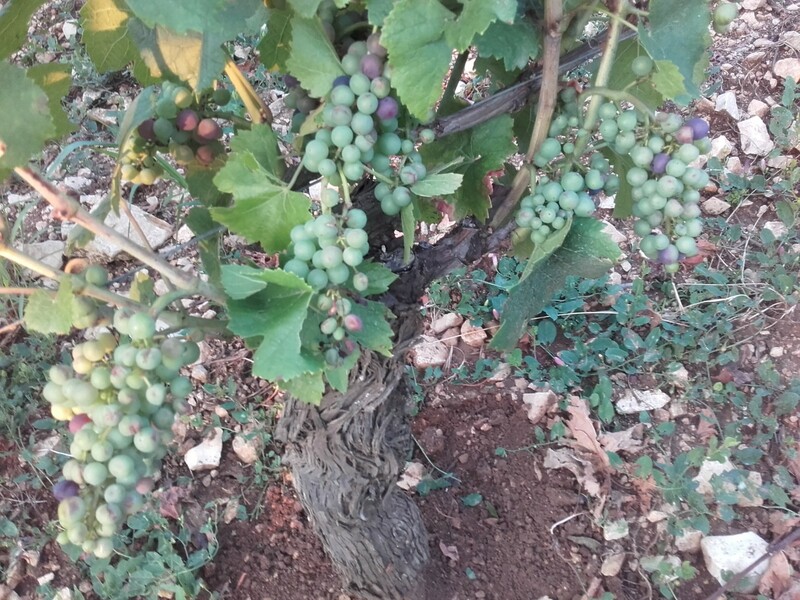 In addition to the disease of mildew which continues its evolution and that one tries to contain with the protection of the vineyard, one must also be attentive to powdery mildew ..